Brothers are the best and the worst. They’re loud, messy, and annoying, but also fierce defenders of their siblings, especially of those younger than them. Having an older brother, I’ve seen the many roles that a brother can play to his siblings. From childhood wrestling opponent to wedding speech giver, a brother is a blessing and a curse – and I’d have it no other way. Today is National Sibling Day, which means it’s the perfect day to reflect on our own love/hate relationships with the bros in our lives. 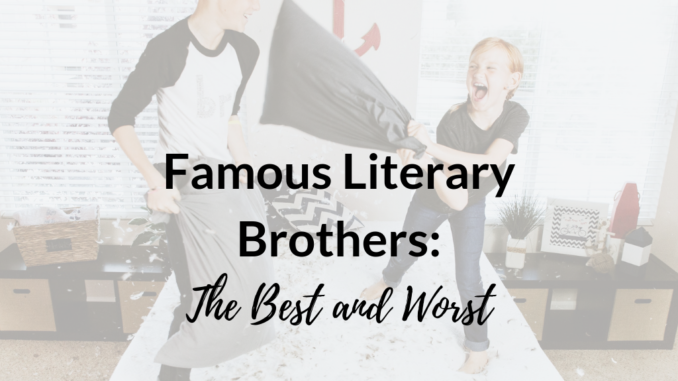 While we all have our own unique sibling dynamics, there are a few famous literary brothers who stand out as the embodiments of the best – or the worst – that the world has to offer. 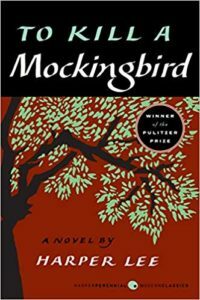 To Kill a Mockingbird is told from the perspective of Scout, a tomboy (tomboys unite!) who is near inseparable from her older brother, Jem. Throughout the novel’s emotional and sometimes tense events, Jem stands by Scout as a faithful companion and protector. Even when things got tough and the two faced very real danger, Jem always put Scout first. He’s the older brother we all wish we had growing up. When the dystopian trilogy starts off, brother and sister Beatrice (Tris) and Caleb seem to have lot in common – after all, they both choose to abandon their faction and essentially say goodbye to their family and friends forever. Despite his cowardice as demonstrated throughout the plot, Caleb seems to be an okay brother to Tris. 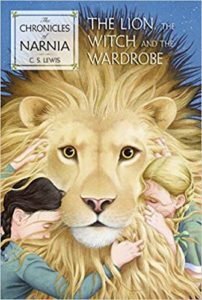 Fast forward to book two: the world is falling apart, the two siblings are now orphans with nobody in the world but each other. Yet Caleb BETRAYS his sister with cold-hearted resolution in favor of moving up in the evil regime run by the series’ antagonist. And as if things couldn’t get any worse, the final installment of the series ends with a [SPOILER] tragic death of Tris herself. Just when you thought Caleb was going to redeem himself by self-sacrifice, Tris recognizes his selfish motives and sacrifices herself instead. Talk about devastating…now her hunky boyfriend has to live the rest of his life seeing her weasel of a brother who should have been the one to die. Caleb is the ultimate worst of all our famous literary brothers. Bill is just as relatable as he is lovable. He’s awkward, has a terrible stutter, and screams at the top of his lungs riding his bike through town. But as a big brother to Georgie, he is a kindhearted role model and mentor. So, when Georgie is tragically (and brutally) killed in a mysterious accident, Bill is devastated. But what makes Bill stand out is his ability to channel his grief for his little brother into an intense resolve to stop the demonic killer who is picking the town’s children off one by one. While his story is tragic, Bill’s determination and courage drives him to become the fearless leader of his friends. His leadership holds the “Loser’s Club” together and ultimately leads to the group’s triumph over evil. While the parents are notoriously terribly in Stephen King’s novels, the siblings are all stars. If you haven’t read this YA fantasy series, 1) You’re wrong. And 2) You NEED to read it. This underrated series was one of the first true fantasy series’ that I got into when I was a teenager. I had to include Hem, the brother of the protagonist Maerad, as one of the best brothers in literature. A slave for many years, our heroine’s world is changed when she discovers that she not only has “the Gift” – an indication of her abilities as a Bard – but that she has a brother. Though physically separated for much of the series, Hem and Maerad develop an unparalleled closeness. Despite having his own world shattered, Hem is a force to be reckoned with! He embraces his destiny of joining forces with his sister to strike down the very evil that forced them apart. Hem and Maerad are a power pair of literary siblings that will make you laugh, cry, and hug your own brother a little tighter today. Are there any other famous literary brothers who should be on our list? Tell us your favorite – or most infuriating – book brother in the comments! The newest member of the Page Chaser team, Lydia is pumped to join the coziest corner of the internet and geek out about books with her fellow sci-fi and thriller lovers. When she’s not writing or reading, you’ll find her in the kitchen baking up a storm of scratch-made goodies — or hiking a trail to ease the guilt of her sugar-laden passion. It’s all about balance. Can’t get enough of literary siblings? 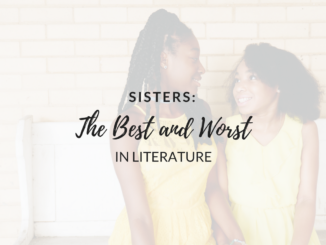 Check out our post on the best and worst sisters in literature! 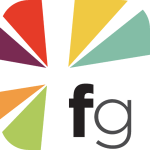 Page Chaser is operated by HarperCollins Christian Publishing, Inc. (HCCP), a subsidiary of HarperCollins, Inc. HarperCollins is the publisher of To Kill a Mockingbird and The Lion, the Witch, and the Wardrobe.